Love is in the air this Valentine’s Day! Treat your special someone to a romantic getaway this Valentines Day with WestJet Canada. Save on flights across Canada, the U.S., Mexico, the Caribbean and Europe. February 14, 2019 (11:59 p.m. MT). Restrictions apply. Lowest fares can be found on the following travel days per market. Fares on other days may be higher. Mexico, Caribbean, Central America: Mondays, Tuesdays and Wednesdays. Europe: Mondays, Tuesdays, Wednesdays and Sundays. Coming soon: Valentine’s Vacation Sale. Looking for savings on vacation packages? Check back February 12 for big savings on vacation packages across Mexico, the Caribbean, Costa Rica and Hawaii. Hurry sale ends February 14th 2019. 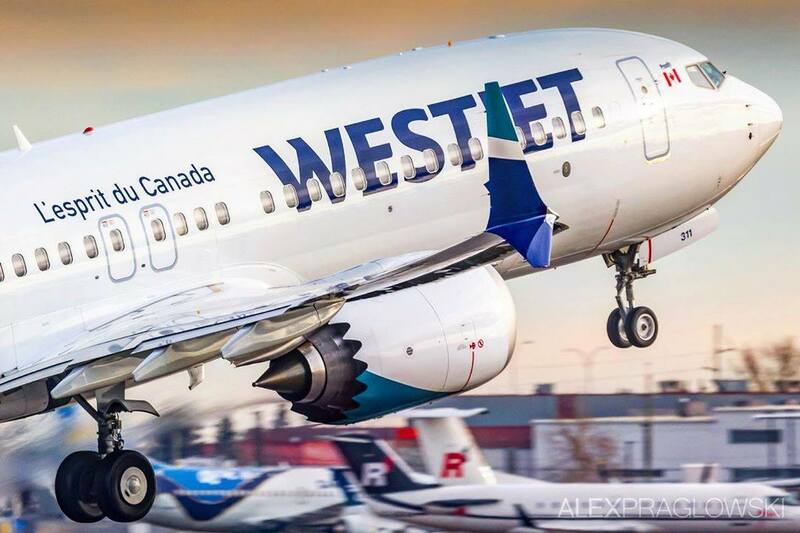 Click here to book your WestJet tickets.